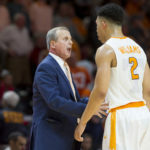 Linked below is a terrific article from The Athletic on how Matt Painter, in the wake of a string of disappointing seasons, chose to revamp how his program recruited. 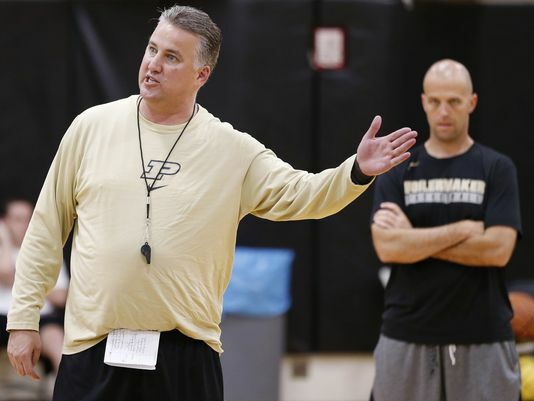 Painter’s biggest angst back in 2015 was that he thought the Boilermakers’ culture had taken a turn for the worse. 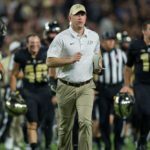 It wasn’t so much that Purdue didn’t have the right players, it was that the didn’t have the right people, or at the very least, didn’t know how to coach them correctly. Enter Chad Brown, a friend of a friend and a former college football coach, who developed a personality testing system for college programs. 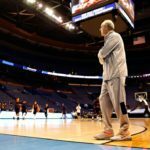 The system, modeled after the DiSC Assessment test, details a player’s personality traits, what his motivators are, and what his most important values are.